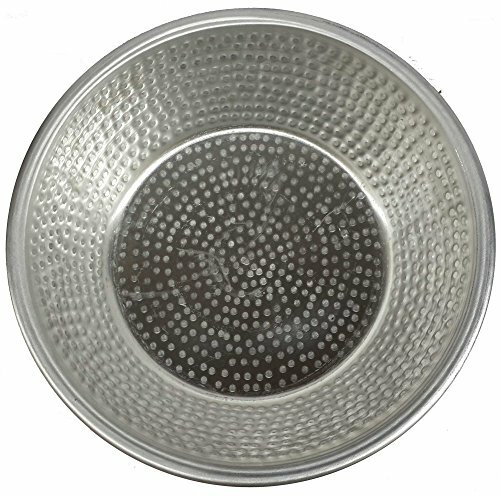 Bowl Size: 17"X17"X6" Please Note: Due to the Artisan Crafted nature of our bowls, dimensions may slightly vary. 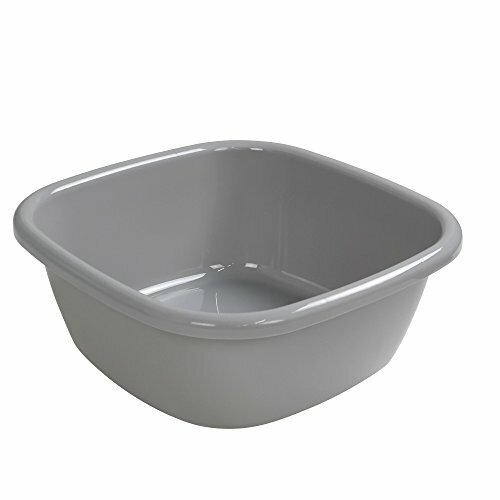 The bowl is very light weight but sturdyFoot massage few techniques: Allow feet to soak in a pedicure bowl of warm to hot water for few minutes. Soaking feet in water can be performed with or without scented essential oils or foaming gel. Rub the foot after soaking. Towel dry the foot when finished. Massage can be performed with or without oil or lotion. Hold the foot with both hands,Press as deeply as you feel relieved, focus on sore spots, Rub the top of the foot firmly with your thumbs, move slowly all the way up to the ankle. rub in a circular motion around the ankle bone on either side. Make small circles with medium to heavy pressure around the entire heel. Repeat this action on the ball of the foot. Use a fist to massage the arch of the foot. Bend your toes back and forth, slide your thumb and index finger back to the base of the toe, Massage the sides of each toe and the space between the toes. Massage the tops and bottoms of each toe, Grab your heel and squeeze. 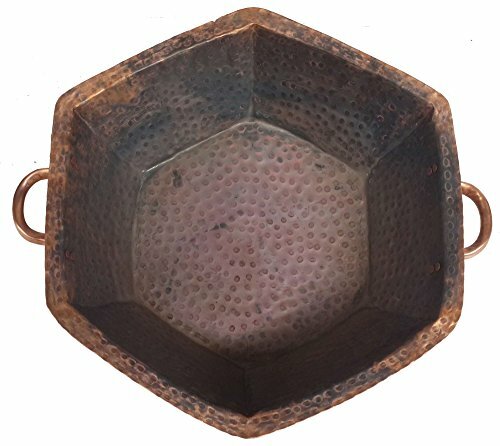 Size: 19X17X6 inches Ancient Egyptians used ionized copper to purify water. 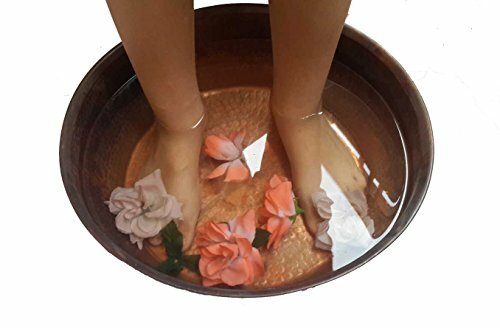 Soaking feet in a Copper bowl can help to achieve a healthier immune system. 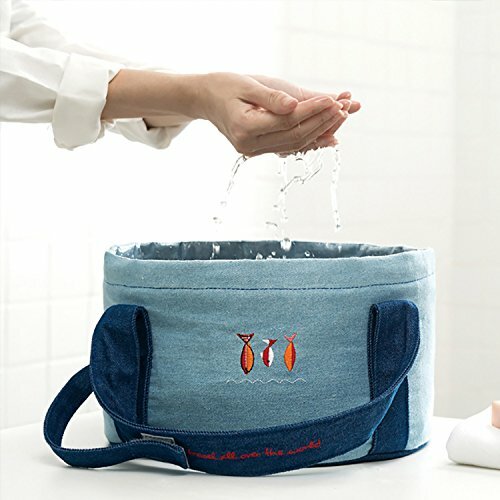 The body absorbs a small amount of copper to aid in the creation of hemoglobin and to relieve arthritis joint pains The pedicure bowls are handmade by Egyptian artisans. 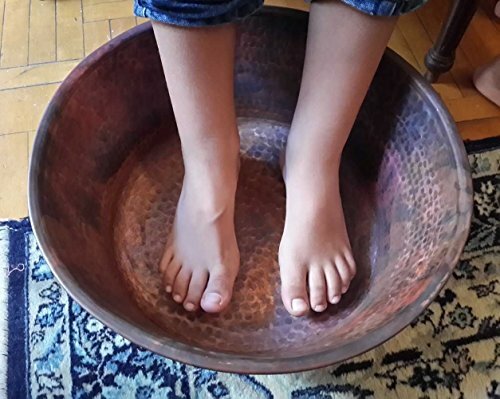 Soaking feet in a Copper bowl can help to achieve a healthier immune system. Anti Bacteria, Anti Microbes, Anti Contamination, Anti Virus, Odor Removal, Easy Maintenance. 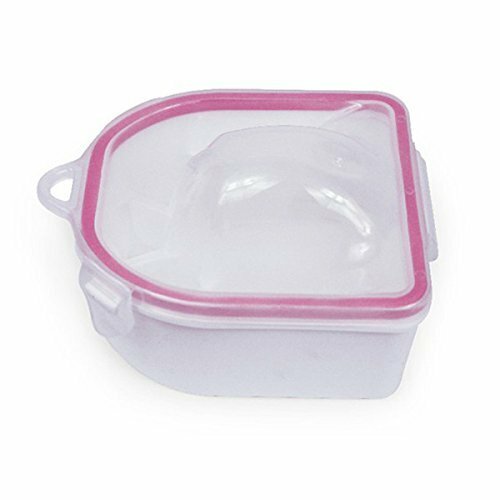 Shower, Bath, Wash, Soothe, Relax wax, Shave and smooth your foot. Best for Beauty salons, Home, Clinics, Health care, Spas, resorts, Massage Centers . Please Note: Due to the Artisan Crafted nature of our copper bowls, dimensions may slightly vary. Ancient Egyptians used ionized copper to purify water. 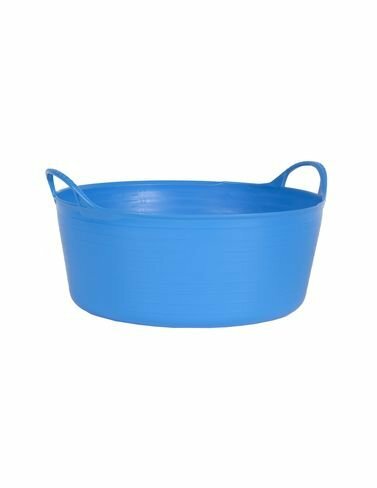 Soaking feet in a Copper bowl can help to achieve a healthier immune system. The body absorbs a small amount of copper to aid in the creation of hemoglobin and to relieve arthritis joint pains . Dimensions: Top 17 inch (43 cm), Bottom 14 inch (34 cm) across, Depth: 4 inch (15 cm). Please Note: Due to the Artisan Crafted nature of our copper bowls, dimensions may slightly vary. Unique natural discoloration look of light and dark tones to be expected. The bowl is new but handmade to look antique old. Tags: This Happens If You Dip Your Feet In Vinegar One Night A Week!! 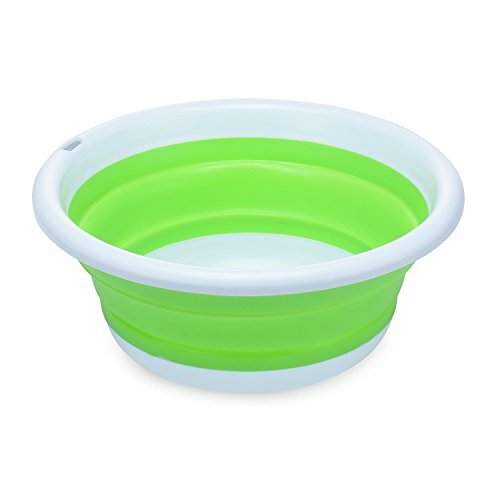 Compare prices on Foot Soaking Bowl at ShoppinGent.com – use promo codes and coupons for best offers and deals. Start smart buying with ShoppinGent.com right now and choose your golden price on every purchase.